AMD Ryzen Threadripper has been announced for later this year and we heard about a 24 core and 32 core CPU coming out but we did not know the names of these CPUs or how much they would cost. 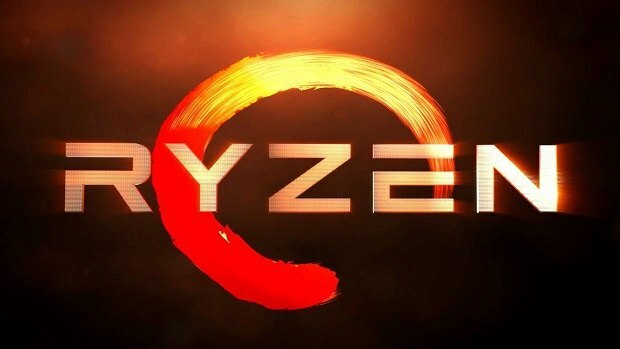 According to a new listing that has been spotted the AMD Ryzen Threadripper 2990X is the 32 core version and it will cost $1500. That is pretty good pricing for a CPU that comes with 32 cores and 64 threads. 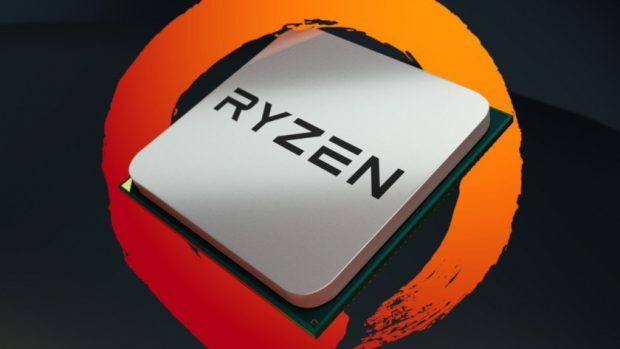 The AMD Ryzen Threadripper 2990X is able to do3.8 GHz across all 32 cores and it can boost to 4 GHz but at this point in time, we are not sure if that is for all cores or a specific number. Other than that the CPU does have an unlocked multiplier so you can overclock it in order to get better performance out of the box. The CPU does not come with a cooler and you will need to get one individually. Having that said AMD has teamed up with Cooler Master to introduce the Wraith Ripper cooler for AMD Ryzen Threadripper CPUs and that could go well with your build. We got to see the cooler at Computex 2018 and it looks pretty cool. 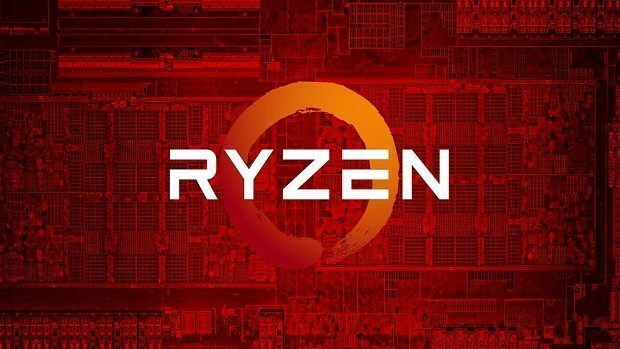 At the Computex 2018 demo, one of the major points that AMD made was that the AMD Ryzen Threadripper CPU came with additional cores and threads as compared to the previous generation models but they still ran fine with air cooling. You might not need expensive liquid cooling solutions for your build. According to the listing, the AMD Ryzen Threadripper 2990X seems to be available for pre-order and if that is the case then we might start seeing other listings as well but that might not be the case because it has not been announced by AMD, at least not officially. It will be interesting to see how well the AMD Ryzen Threadripper 2990X performs as compared to the previous generation AMD Ryzen Threadripper CPUs as well as the competing CPUs from Intel. The core wars have begun and it seems that AMD is keeping that lead. It is safe to say that from where I am sitting things are very different. But the upcoming few months should be very interesting indeed. 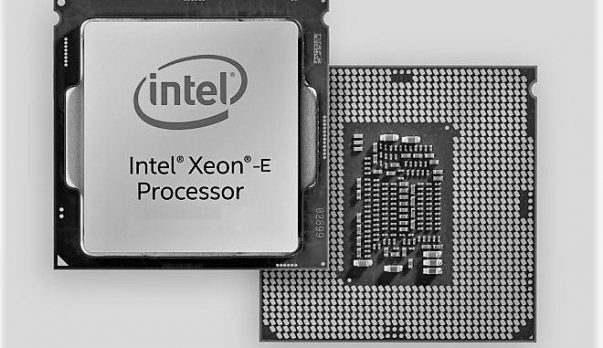 For more information regarding the CPU market stay tuned to SegmentNext. Let us know what you think about the AMD Ryzen Threadripper 2990X and whether or not this is something that you are interested in getting when it comes out.